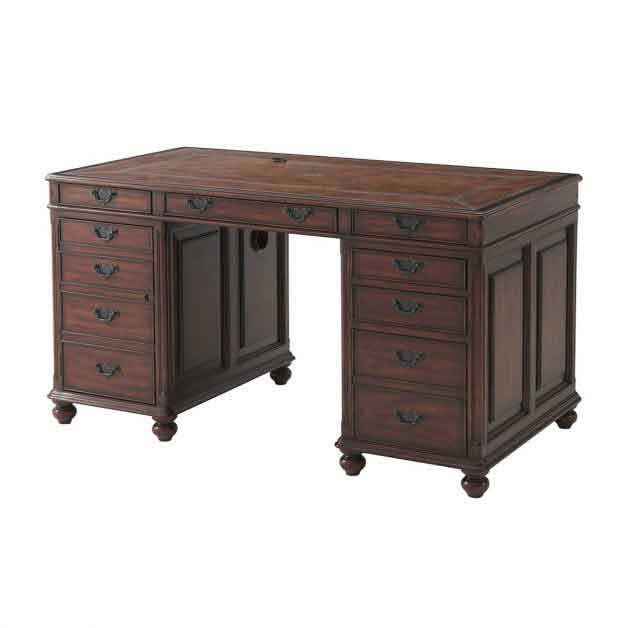 Edwardian Gentleman's Pedestal Desk is available from Place Direct. Essential Collection. French Provincial. View more product information.